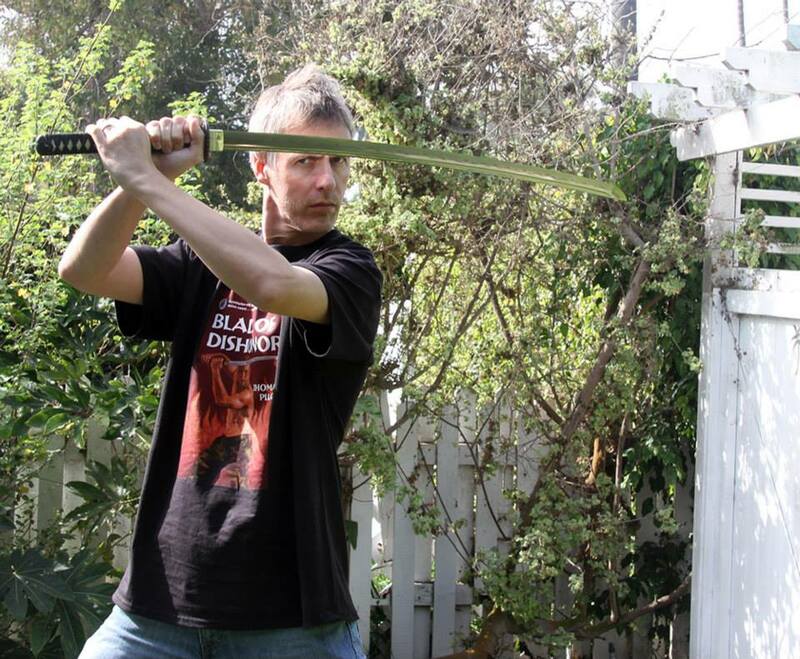 This week I introduce you to some of the friends who helped with Blade of Dishonor. Part 2 of the trilogy, Devils and Dragons, is free on Kindle until the 16th. You can get Part 1: The War Comes Home for 99 cents here, and Part 3: The Shadow Shogun for $1.99 here. That’s a dollar savings off the omnibus edition (which collects all all 3 novellas for $3.99). And yes, it is available in Trade Paperback from bookstores and e-tailers. If you buy the trade on Amazon, you can get the Kindle version for 99 cents through the matchbook program. 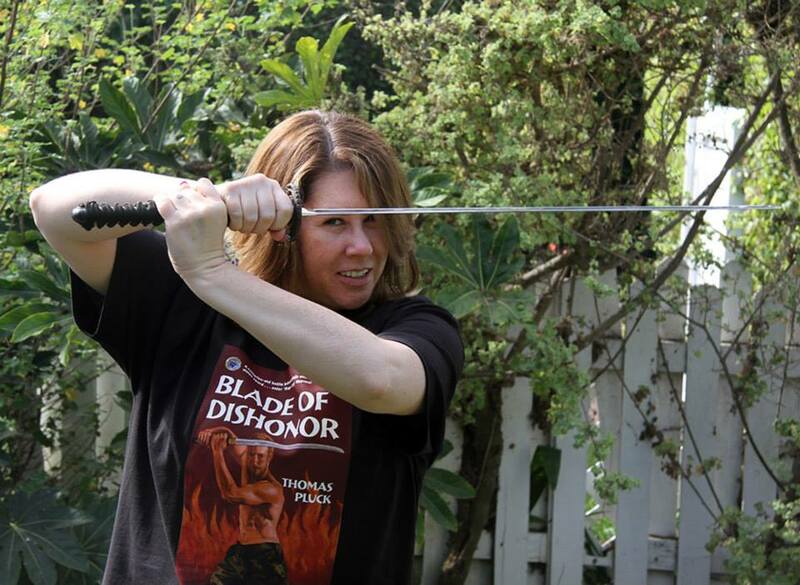 But enough of that… meet Blade Brigadier Holly West! Holly invited me to a writing circle comprised of herself, Josh Stallings, and Neliza Drew. Holly is the author of MISTRESS OF FORTUNE, a historical mystery set in 1600’s London, which will be published by Carina Press in February 2014. But you can pre-order it now. She is also a great friend and one hell of a writer.